We assist schools nationwide in undertaking the transition of managing their own catering operation. The schools that use Foodservice Options have benefited in a number of ways; schools can make their own decisions regarding pricing, staffing structures and menu choices. OUR FOOD CONTRACTS: We offer significant value for money when it comes to our OJEU compliant food contracts. OUR SUPPLIERS: All of our products are sourced from technically accredited suppliers. 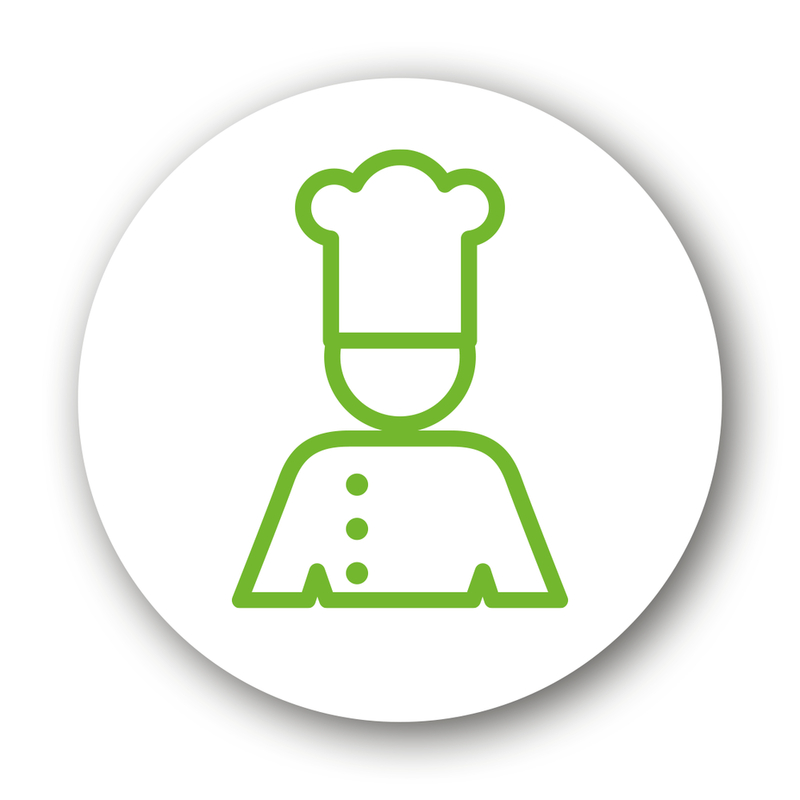 OUR TEAM: We provide you with access and support from a highly experienced team at Food Service Options with an extensive background in catering operations including qualified nutritionists and a CIPS qualified purchasing director. SUPPORT SERVICES: Our catering support services are designed to support schools in undertaking the transition of managing their own catering services. Our support services include audits, training, bespoke Consultancy and health and nutritional dietary software. As increasing numbers of schools are joining Multi Academy Trusts, we recognise the importance of compliance. FSO can provide the infrastructure for your catering department that will ensure consistency throughout each school. We can ensure you meet all levels of legal requirements from compliant menus, excellent purchasing arrangements to full paperless management systems. We are the experts in delivering a high quality robust provision to suit all individual or group needs. Foodservice Options offer central billing, price consistency for all, full reporting on product and spend, KPI reports from suppliers, sustainable products and price longevity. If you are thinking of employing a contract caterer or if you already use the services of a contract caterer, our specialist auditors can ensure that compliance is delivered by your provider. In addition to this, our audits will raise awareness of good business practice and highlight any additional training or development needs that may be required. Our audits are completely objective and designed to highlight your catering providers area of strength as well as any other area that needs improvement.